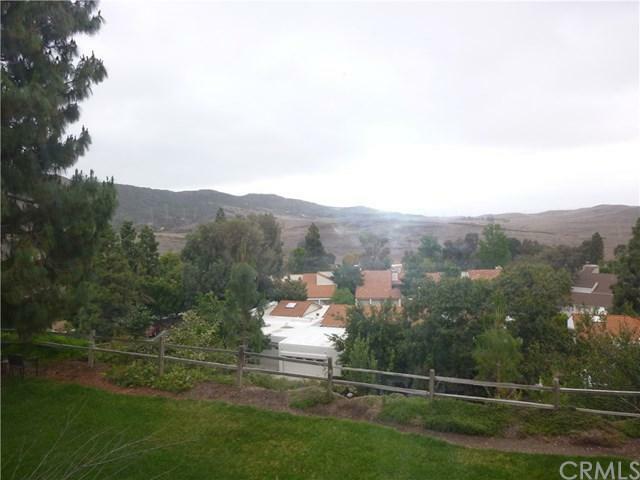 One of the best view homes in Laguna Woods Village. 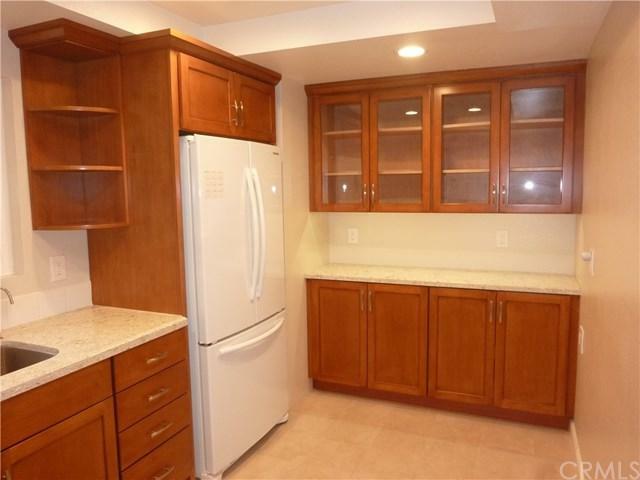 Remodeled condo priced to sell. Laguna Woods Village has a well deserved history as an oasis for those age 55 and over. 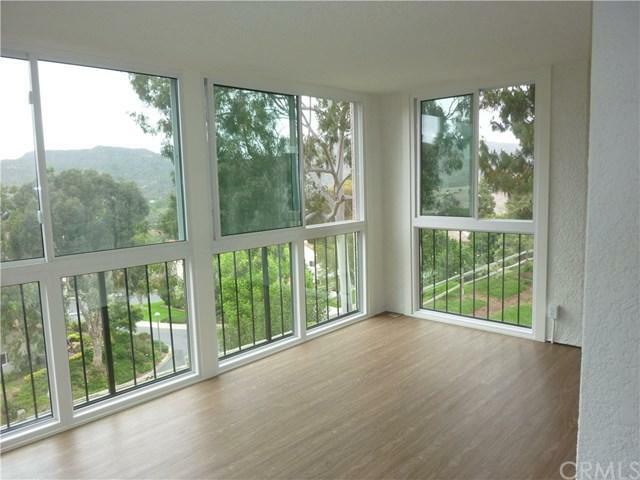 It is centrally located in South Orange County close to shopping, freeways, entertainment and the coast. This condominium is a one level, corner unit, on the first floor above the ground level garage in a three story building, close to the perimeter of the Village. The location offers peacefull living with gracefull views of the surrounding hills. Second bedroom has private, exceptional, panoramic view of hills. The home's location sits between and close to Clubhouses 5 and 6. It was substantially remodeled during the last year, including new tile, laminate and carpet flooring, new paint, new cabinets in the kitchen and bathrooms, new quartz counter tops, double front doors, recessed ceiling lighting, vinyl windows, crown molding, enclosure of the mountain view deck and luxurious tile/glass showers. 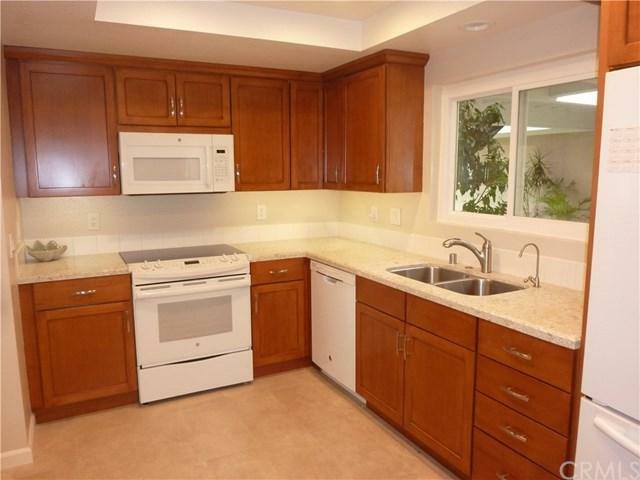 It was remodeled for owner occupancy and has not been lived in since completion of remodel. The assigned parking space is located directly below the home. There is elevator access from the garage. Not to be understated are the views of the coastal San Joaquin mountains from the master bedroom, second bedroom, enclosed deck and living room windows. View from second bedroom window is panoramic from the coastal hills to the Santa Ana Mountains and the San Gabriel Mountains beyond. Sold by Yu Lai of Tarbell, Realtors, L.H..